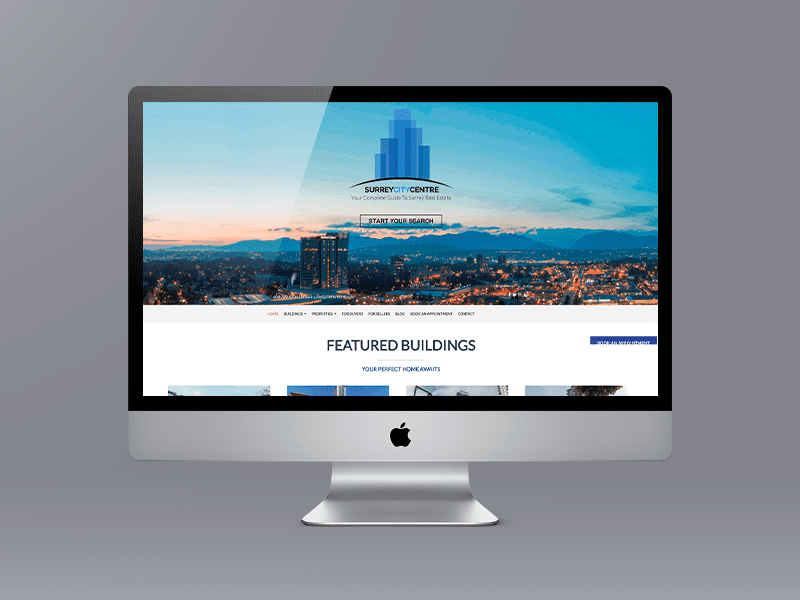 New website to highlight Surrey City Centre condos for sale for Realtor Julie Fairhurst. The new site designed by Limelight Marketing uses the Ubertor responsive template. Optimized for search engines. It is considered a true mobile website.